Format Painter in Excel (Examples) | How To Use Format Painter? Where is the Format painter option found in Excel? How to Use the Format Painter in Excel? 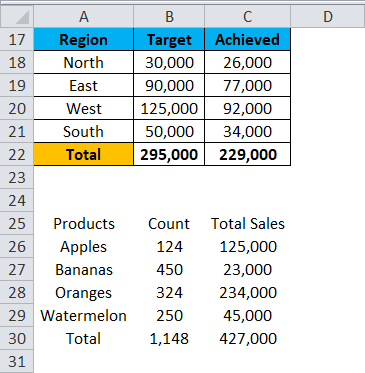 Sometimes in Excel, you need to use some type of formatting in other cells or range of cells. So you can do the formatting as per your requirement. Cell Formatting is a very important feature of Excel which is user-friendly and gives presentable look to the report. Sometimes you need to present the report in less time with the proper formatting. Cell formatting presents relevant information very conveniently and effectively. Copy formatting is the easiest way to do this. 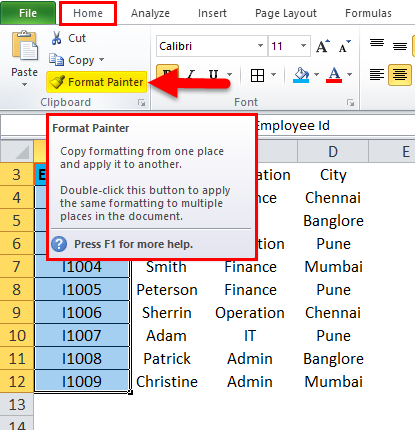 Excel format painter helps you to copy the formatting from one cell and apply it to other cells. It is an Excel in-built tool that helps you copy formatting from one cell or range of cells and applies it to other cells. We also can apply it to other worksheets/workbooks too. This Excel option saves a lot of time and applies formatting quickly. There is Format Painter option available under Clipboard section in the left side corner as you can see in the below screenshot. 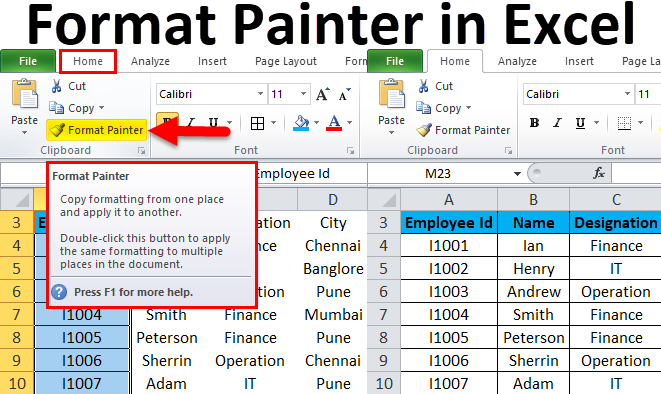 Let’s understand the working of excel format painter with some examples. We have done some formatting in the first column as shown above and now we want to apply the same formatting in other data. 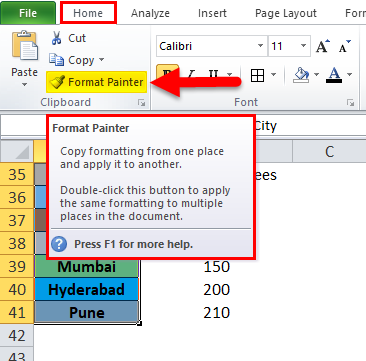 Select the entire data of the column A for which you want to copy and click on Format Painter option as shown in below screenshot. It will copy the entire formatting of column A and will convert the cursor into a paintbrush. 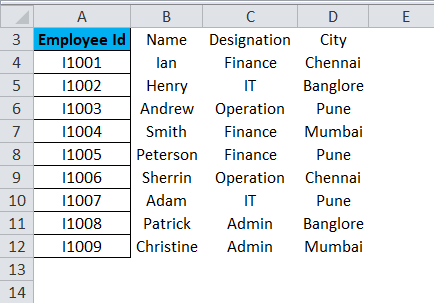 Then select the range of cells or columns where you want to apply the same formatting like below screenshot. As we can see in the above screenshot, there is some formatting on dataset 1 from range cell A17:C22. The same formatting we want to apply on dataset 2 from cell range A25:C30. Select the entire data from A17:C22 and click on Format Painter. We want to apply the same formatting like column A into column B. Apply the same process as select column A and click on Format Painter. Select the range of cells or cell from which you want to copy the formatting and press this shortcut key. 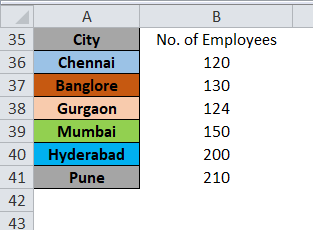 Now you can apply this formatting to multiple cells or multiple times. 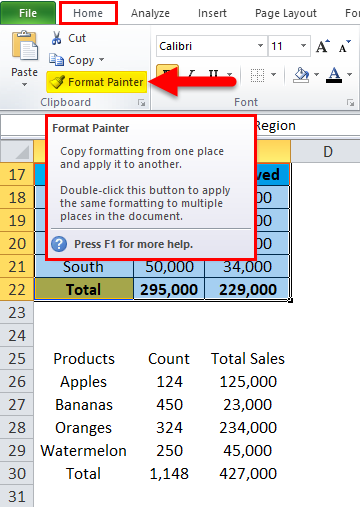 Format painter only copies the formatting of the cell or range of cells. It doesn’t change the value in the cell. With Format painter option, you can change cell color, cell alignment, number formatting, border etc. 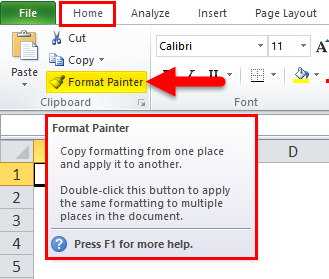 You can also use Format painter option with conditional formatting feature. When you want to use format painter option on non-adjacent cells, then you need to double click on Format Painter.